With Ultra Street Fighter IV approaching tomorrow (June 3), Desk is using this opportunity to post one final Chun-Li combo video for Arcade Edition. Watch it inside. Talk about a proper sendoff. 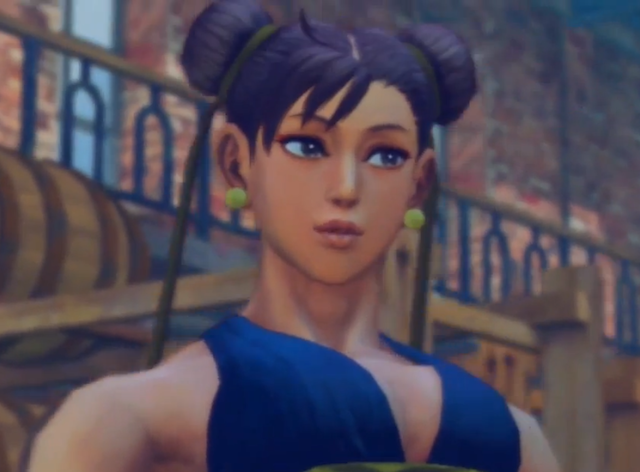 Desk has posted his final Chun-Li combo video for Super Street Fighter IV: Arcade Edition 2012. The popular YouTuber will be moving on to Ultra Street Fighter IV once it is released.